Prospect Days are recruiting events held on the campus of D1, D2 and D3 schools. These are smaller and more intimate settings where players have the full attention of the entire college coaching staff. Generally players are put through a college practice session that includes drills and game play. Showcases are recruiting events where players “showcase” their individual talents D1, D2 and D3 lacrosse coaches. Players are broken into teams and there are several games over the course of a day to allow the coaches to evaluate each player. Showcases are an excellent opportunity for individuals to get exposure to multiple college coaches in a single setting. We’re excited to announce a new integration with SportsRecruits. CT-Shoreline Lacrosse is committed to helping those players in our program that have aspirations of playing in college. We have integrated with SportsRecruits to give our student-athletes a competitive advantage in their recruiting journeys. The SportsRecruits Recruiting Platform is a state-of-the-art recruiting software that connects student-athletes with every college coach in the country – automatically. 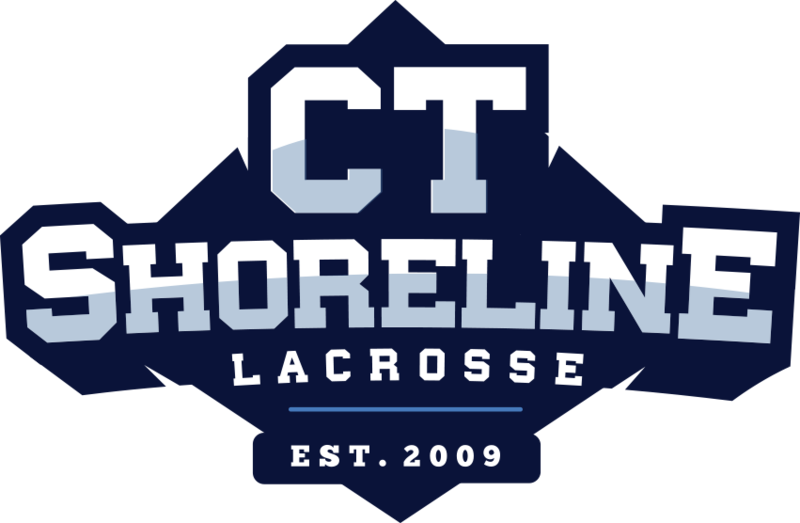 In addition to Sports Recruits CT-Shoreline Lacrosse provides all of our HS level members with in person “College Recruiting Game Planning” meetings that we will schedule throughout the year to help all of our Athletes build the strongest Tailored Recruiting Game Plan focused on each individuals Academic and Athletic Goals.